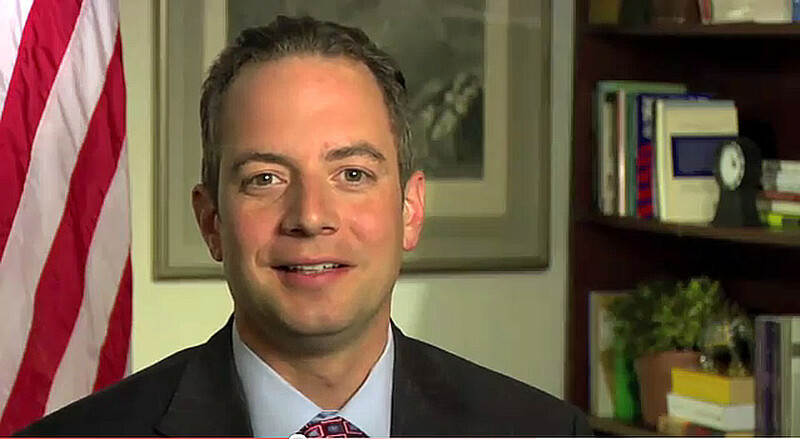 New RNC Chairman Priebus Already Cleaning House | Virginia Right! Former Republican National Committee Chairman Michael Steele had a reputation as a big spender. The fact that the RNC is $20 million in debt is ample proof. But one of the main reasons Steele was replaced was the big spending. With the 2012 Convention approaching, there is a lot of planning to be done. But this far out to spend $600,000 is unfathomable. Something had to change! “Those changes start today. 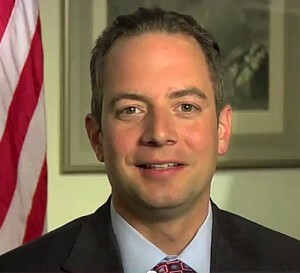 I have discontinued the employment of the convention liaison and the employees of the Committee on Arrangements, effective immediately,” Mr. Priebus said. Mr. Steele had hired Belinda Cook, his former personal assistant, for the “convention liaison” position at $15,000 a month plus a $25,000 signing bonus, The Washington Times first reported in November. The contract was signed by Mr. Steele on Committee on Arrangements (COA) letterhead. Wow! I suppose the recession is really over, huh?